Viknesh Vijayenthiran August 19, 2013 Comment Now! After two failed attempts, Moroccan designer Abdesslam Laraki is having another go at building a world class supercar. 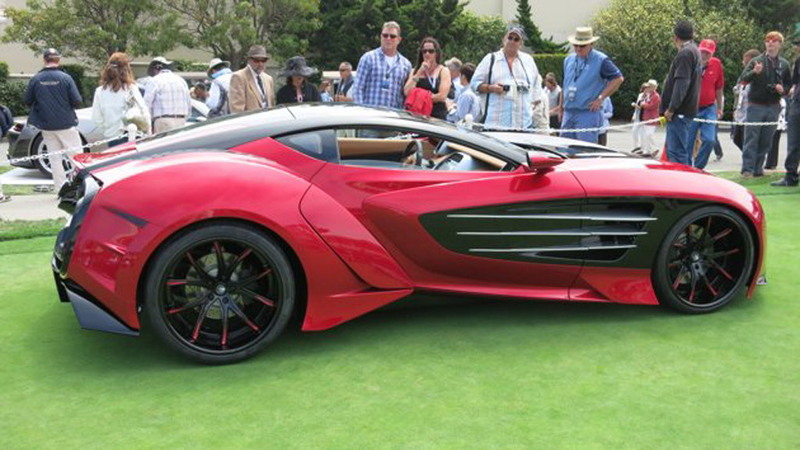 The Epitome is his latest attempt and it made its world debut over the weekend at the 2013 Pebble Beach Concours d’Elegance. 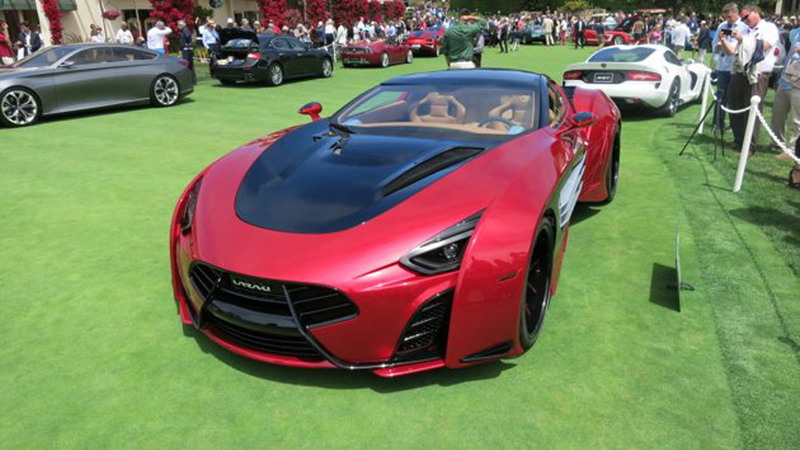 The Laraki Epitome is based on the chassis of a C6 Chevrolet Corvette but features a custom body and interior, as well as a powertrain capable of delivering up to 1,750 horsepower. That powertrain consists of a 7.0-liter V-8 engine that has been sourced from GM and is paired with a twin-turbocharging system. On regular pump gas the setup is said to be good for 1,200 horsepower. However, a second fuel tank has been installed so that owners can also carry 110 octane fuel. A special mode enables the Epitome’s engine to run on a mix of both fuels, helping it deliver the aforementioned 1,750 horsepower. Considering the Epitome has a curb weight of only 2,800 pounds thanks to its light carbon fiber body, the car should be quite thrilling to drive, should it actually enter production. Laraki’s asking price is a steep $2 million and the company envisages building nine examples in total. 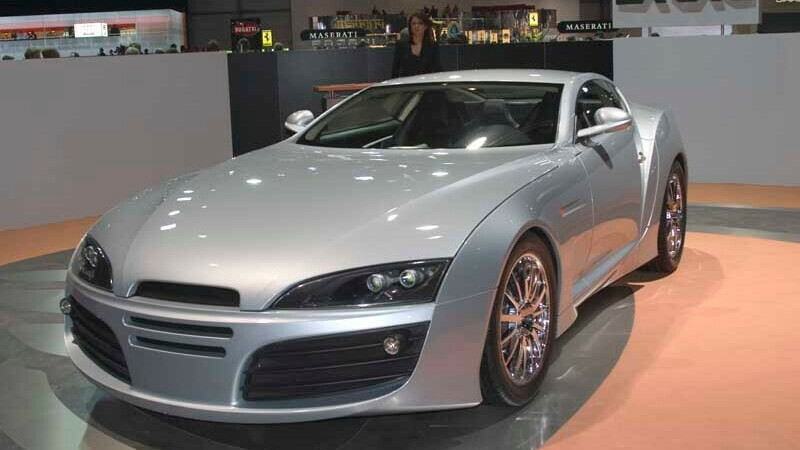 Abdesslam Laraki, who is a designer by trade and has worked primarily in the luxury yacht industry, established the Laraki sports car business in Morocco back in 1999. The company’s first model, the Fulgura, was based on the bones of a Lamborghini Diablo and was powered by a Mercedes-Benz V-12 engine. It was followed by the Borak which had its own chassis but still utilized a Mercedes engine. The company was disbanded in 2008 but has since been revived, it seems. 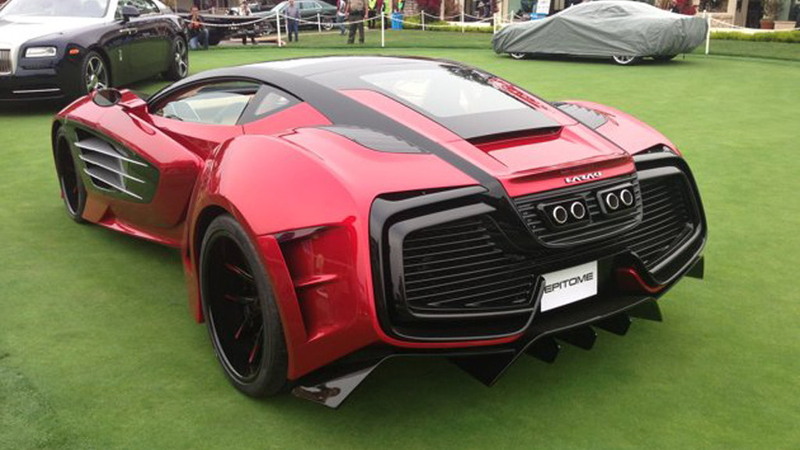 For more photos of its new Epitome supercar, head over to Yahoo Autos.